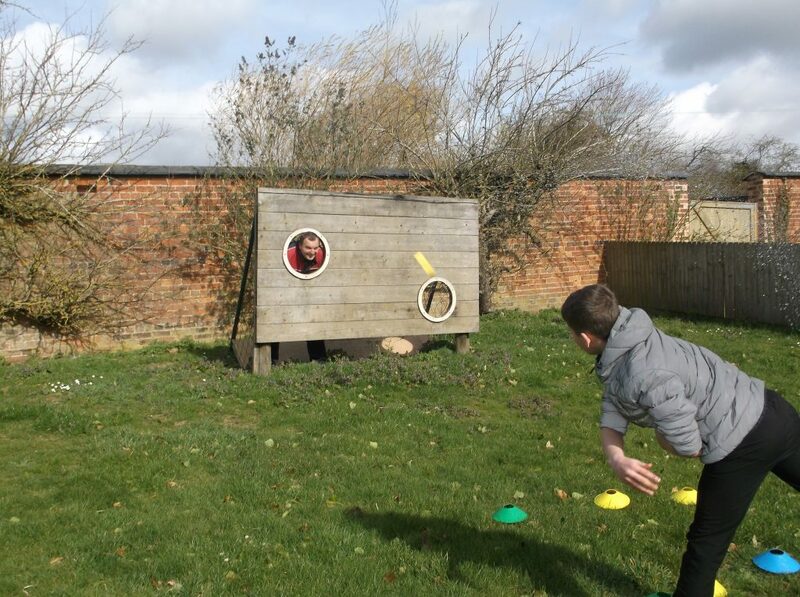 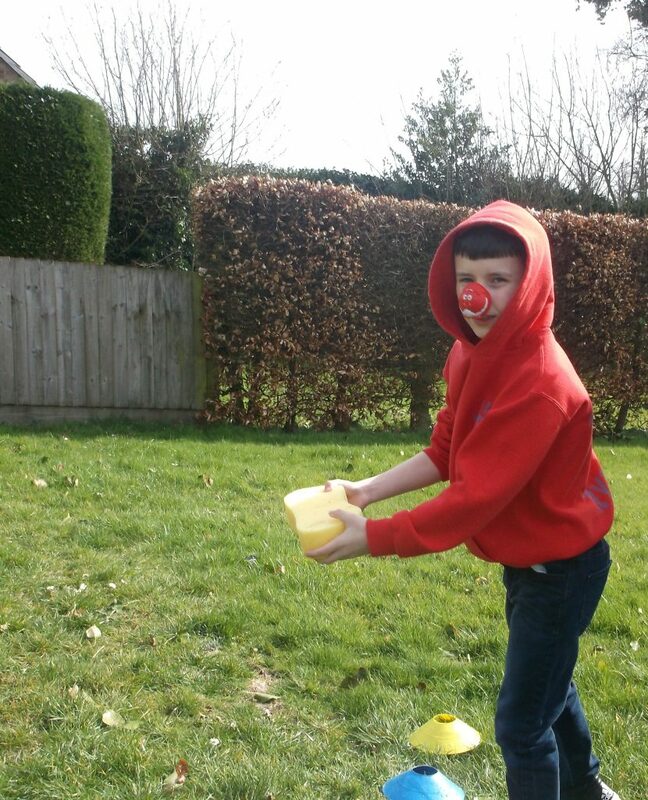 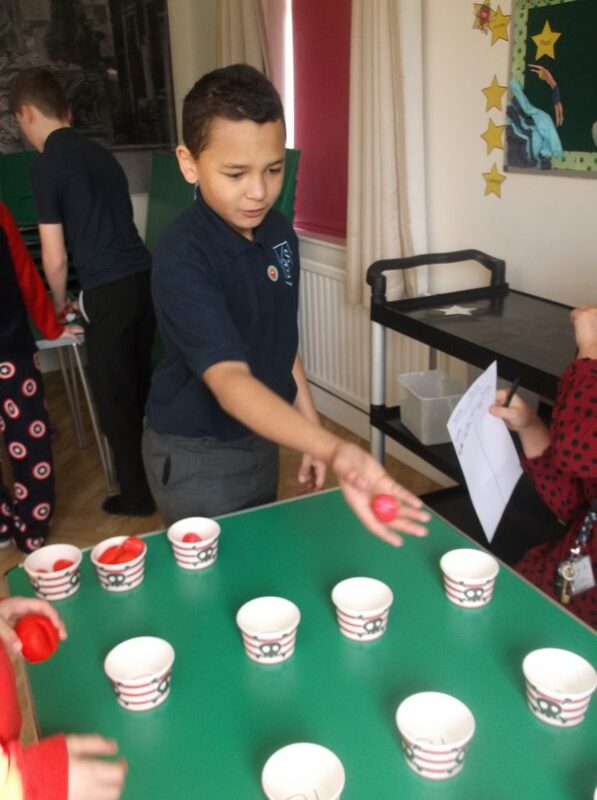 This Red Nose Day, Friday 15th March 2019, Lower School pupils enjoyed many activities raising money for this worthy cause. 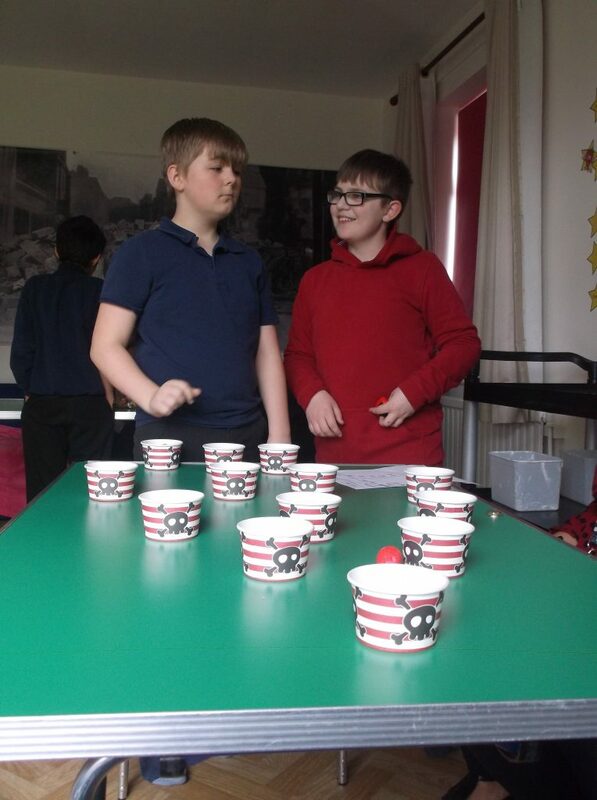 Then we played various games to raise further money including guess the sweets in the jar, red nose and spoon races and red nose bowling. 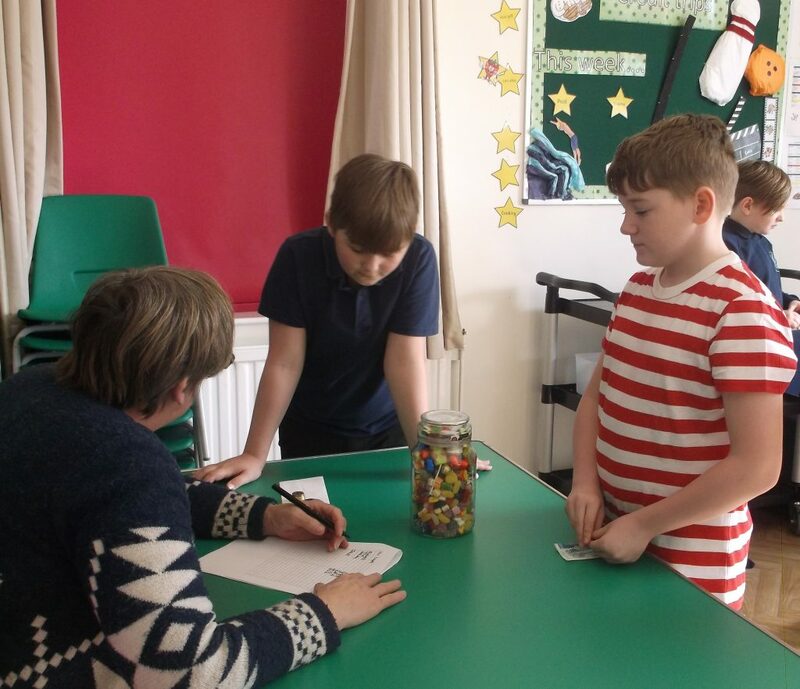 The pupils worked really hard to raise the money that will be used to change countless lives, both here in the UK and worldwide, and raised a whopping £100.